The people of New Hampshire sure have a lot of funny and hair-raising camping stories. This is not surprising, considering that the Granite State has so much camping history. When camping started to become a “thing” after the Civil War, the White Mountains were a prime destination for Romantic camping wayfarers, right up there with the Adirondacks of Upstate NY. 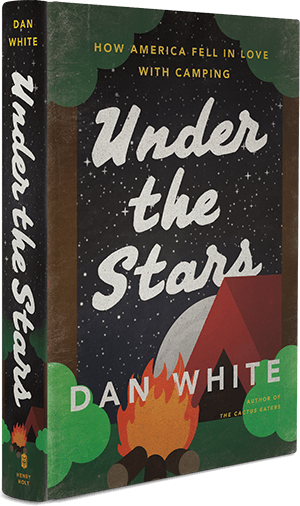 Just the other day, I went on The Exchange on NHPR to talk about Under The Stars and that classic never-to-be-forgotten rule that applies to camping as well as every-day existence on Earth: “Bad for life. Good for story!” I did not make up that saying, but it sure is true. 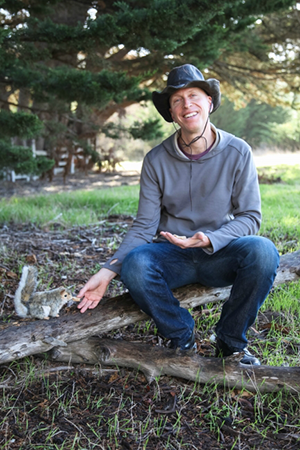 Here is the link to listen in on my camping talk on the Exchange. This was a lot of fun for me. By the way, this was pretty early for me — this is how my voice sounds when I’m needing that second cup of coffee at six in the morning — but the thoughtful host and the participating campers made this a talk to remember. By the way, I went camping in the White Mountains of New Hampshire on an ill-advised camping trip that took place at the end of October. If you are from New Hampshire and reading this, you are probably rolling your eyes because you know it gets very chilly up there. As a matter of fact, I got frost bite so bad that I am feeling it in my fingertips even as I type these words right now.